Original Course Date: January 12, 2018. This advanced seminar will address recent changes in the law of medical malpractice. 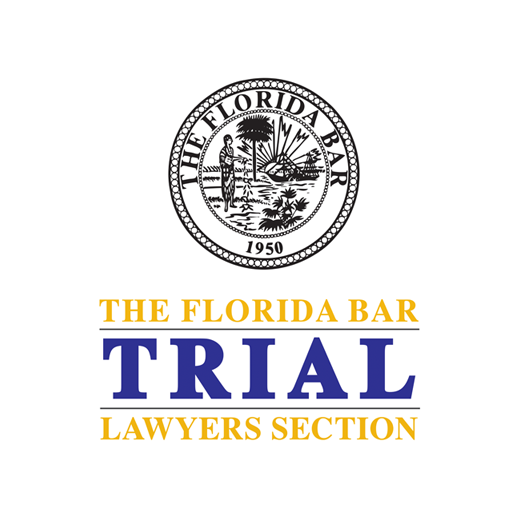 The format will be interactive with an attempt to present the plaintiff and defense perspectives in dealing with current legal issues that confront the attorney handling medical negligence cases.